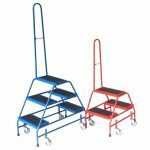 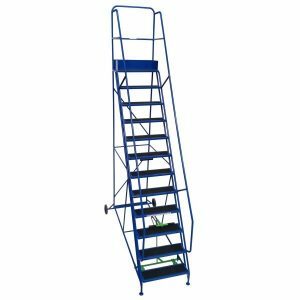 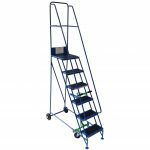 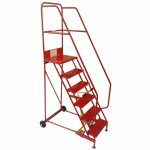 Extra wide mobile warehouse safety steps have an identical fully welded design to the industrial range of steps, but with 700mm extra wide treads, these steps have the space for carrying tool boxes and equipment for maintenance or allows easier order picking of bulkier items. 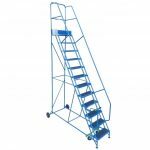 With a large sized working platform of 700mm x 400mm. 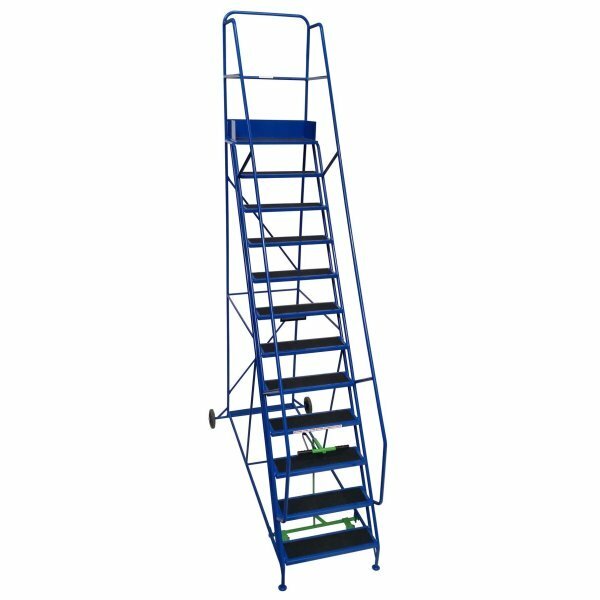 Discount will be applied to the extra wide mobile safety steps list price at the checkout, dependent on the total value of the order.